Get tips and tastes that are good for your ticker! 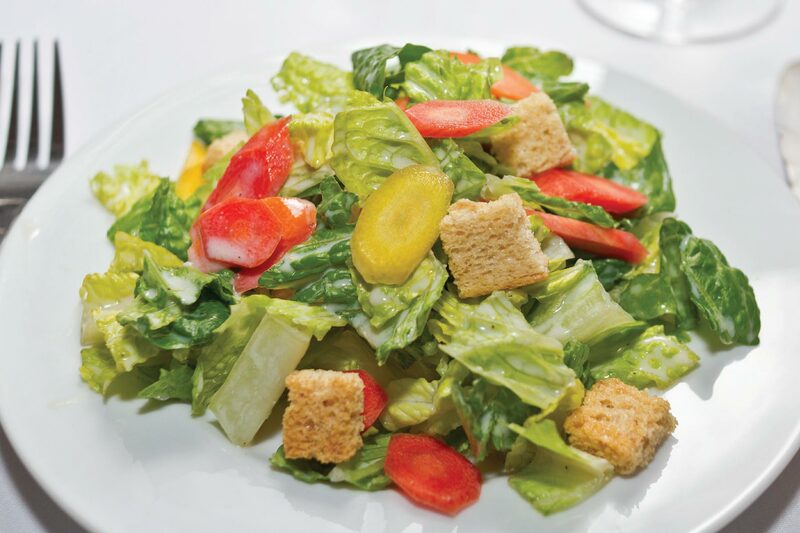 Vegan Caesar Salad – Ornish Lifestyle Medicine™ Approved! Blend the dressing ingredients until smooth. Thin with water, to your preferred consistency. Toss the salad ingredients together. Then add the dressing gradually, tossing and tasting according to your preference. Add croûtons just before serving. To make your own whole grain fat-free croûtons: Cut a narrow whole grain baguette in half lengthwise and then across every ¼ inch. Bake on a cookie sheet, on a low temperature (275 degrees) until the croûtons are crispy and golden. Spinach and Mushroom Lasagna – Ornish Lifestyle Medicine™ Approved! Apple Spice Muffins – Ornish Lifestyle Medicine™ Approved! Savory Lemon Dip – Ornish Lifestyle Medicine™ Approved! Reversal Hummus – Ornish Lifestyle Medicine™ Approved! Caffreecino – Ornish Lifestyle Medicine™ Approved!